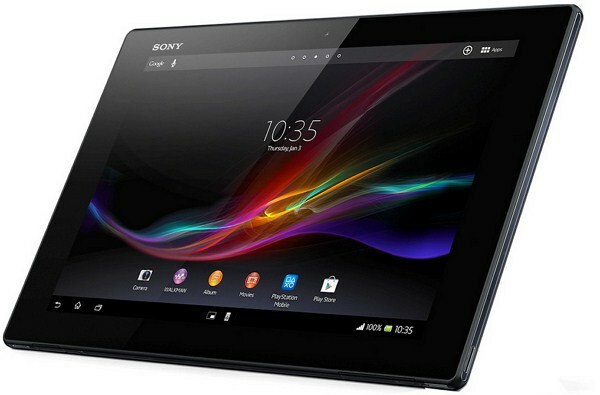 Sony's much awaited Xperia Z waterproof tablet now goes up for pre-order in India. The tablet now available on Flipkart and Inbeam for Rs 44,990. The phone will be officially released in India at 1st week of June. The Xperia Z features 10.1-inch Reality display is powered by mobile Bravia Engine 2 with resolution of 1920 x 1200 pixels. It is powered by 1.5 GHz quad core Snapdragon S4 processor with 2GB RAM and runs on a Android 4.1 Jelly Bean operating system. The tablet features 8.1 rear camera powered by Exmor R sensor allows you to HD video recording, and 2MP front facing camera for making video chats. It has has 16GB internal memory and expandable up to 32 GB using microSD card.